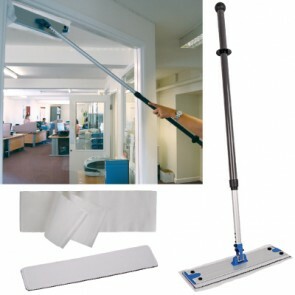 Clean your office windows without leaving streaks. 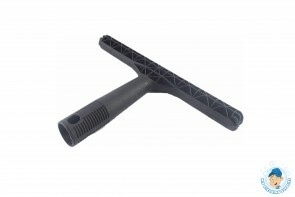 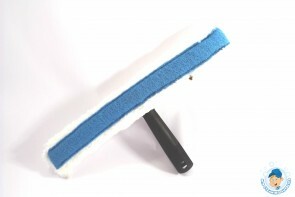 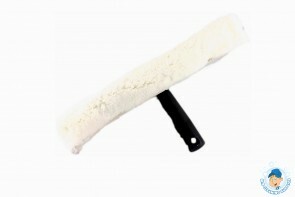 We offer a great range of window cleaning equipment from squeegees to cleaning buckets. 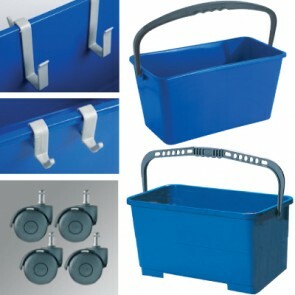 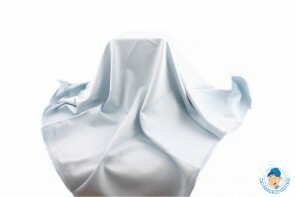 Check out all our products below.